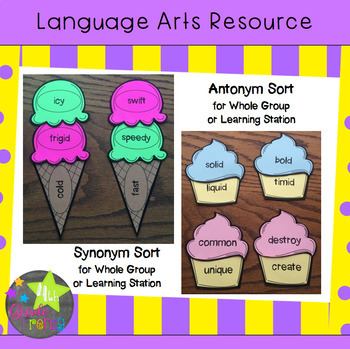 Both the synonym and antonym activities can be used as whole group activities or in learning stations. Are you feeling like the kids need to socialize in an academic manner? 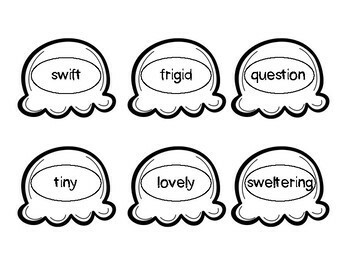 As a whole class activity, students will interact with each other to match up antonym cupcake pieces. 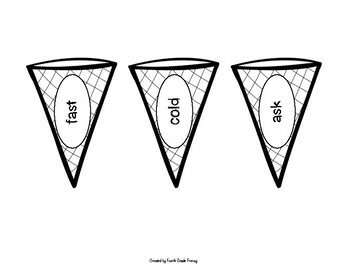 During the synonym activity, students will form groups of 3 with the cones and scoops to makes sets of 3 synonyms. Just need an engaging station activity for reinforcement or review? 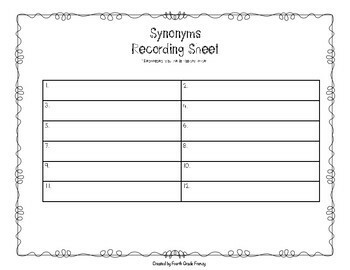 Both the synonym and antonym activities are easy to manage and include response sheets. Use them for whole group, centers, or both!